Emergency Funding: It’s not unusual for businesses to encounter emergency situations that require emergency cash infusions. It could be an accident that led to the destruction of supplies or product stocks. It could be a problem in the production line that needs funds for rectification. May also be a sudden spike in demand that entails the need for more supplies. Also, employees to boost production output. There are a number of options to address fund shortages to sustain the operations of a business. If taking a standard loan takes a long time, it’s worth trying the following options. Invoice factoring is basically the sale of accounts receivables. A company that has collectibles from a specific customer. For example, can sell this collectible (accounts receivable) to a third party to generate cash. It is a method of raising cash to increase liquidity or a way of mitigating credit risk (credit risk is reduced because the receivable is disposed of). The Invoice factoring is also known as accounts receivable financing. Although the latter term may be more appropriately used for an asset-based lending scheme. Wherein the accounts receivable is used as security or collateral. Invoice factoring is a great way to quickly raise cash. When conventional borrowing options are unavailable or unable to provide the needed funds in time. It’s important to point out, though, that the price at which accounts receivables are sold in invoice factoring is notably lower than their actual value. Obviously, the company that buys the receivable will not agree to pay the full value. As this setup comes with the risk of non-collection. The customer associated with the invoice factoring may default on the obligation. Or may take a long time to fully pay it. There are companies that offer invoice factoring services and promise to provide the full amount in at least two instalments. Usually, 80% of the receivable value is provided at the time the factoring agreement is entered into, and the remaining 20% is given once the receivable is fully collected. These factoring companies, however, collect factoring fees. Essentially, the cash generated by the company that offers its receivables for invoice factoring is ultimately going to be lower than the actual value of the receivable. A business cash advance is comparable to some extent to invoice factoring. It involves the sale of receivables to a third party. The difference is that the receivables are in the form of future credit card sales. It allows businesses to turn their future credit card sales into what is considered as pre-advanced cash. This is particularly applicable to businesses in the retail and leisure industries. Business cash advance arrangements can be quickly completed, often within a few days and occasionally within just 48 hours. To emphasize, the asset being sold to generate cash under a business cash advance deal does not exist yet (future credit card sales). That’s why this form of emergency fund generation can be quite costly. Under this setup, cash is given to a business by a lender and in return, the business has to assign future credit card sales to the lender until the debt is fully extinguished. Of course, the (borrowing) business has to pay interest and fees for this. There are certain assets that can be easily sold, thereby generating cash quickly. This option, however, is not going to be a viable option for most businesses (since they don’t have these types of assets). Some assets that are easy to sell are shares of stocks or marketable securities, US treasuries and bonds, money market funds, and mutual funds. These assets are usually referred to as liquid assets, cash equivalents, or investments with short-term maturity. Some non-liquid assets may also be sold to quickly generate cash but selling these would usually result in a considerable loss. 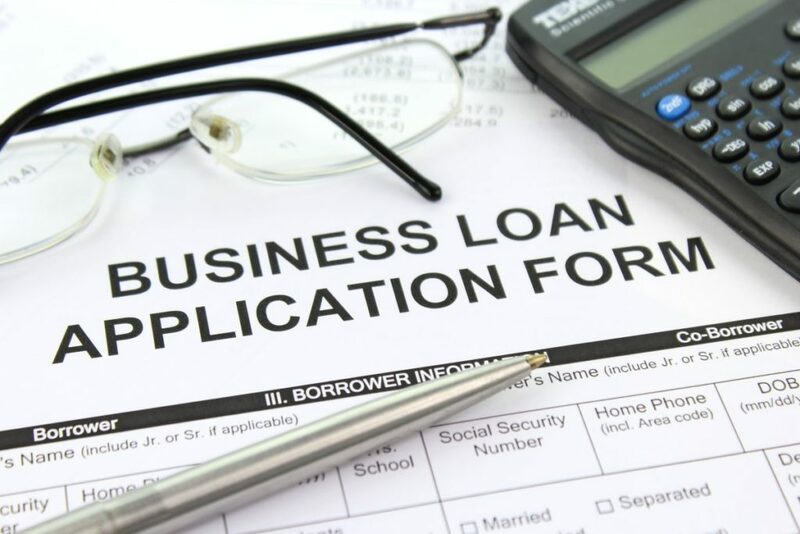 There are lenders that specialize in emergency loans for businesses. It’s important to be careful when availing of these loans, though. Many emergency lenders tend to charge hidden fees that result in a significantly higher overall cost of borrowing. Because of desperation, many businesses are forced to take this bitter pill since emergency lenders are usually eager to provide the needed amount, and the process can be arranged within the day. Business owners who have wealthy relatives or friends can try getting a personal loan from them. 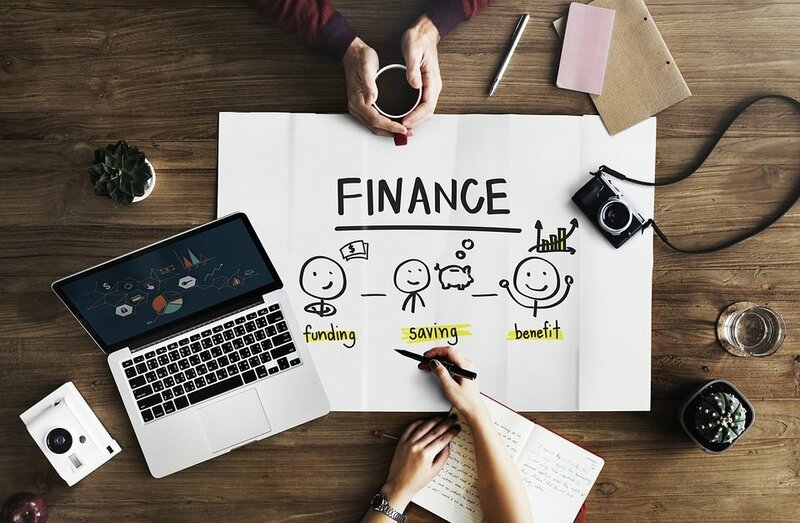 Friends or relatives who have the money may not hesitate to provide the amount needed as long as the business owner demonstrates a good track record in fulfilling financial obligations. They can grant the needed amount instantly or within the day. It’s important to make sure that a clear agreement is reached regarding this type of borrowing. Everything should be in writing. The interest rate should be clearly stated as well as the term of the loan or the deadline for the full payment. Personal borrowings can result in personal issues. It can create tension among family members or friends so it’s important to carefully deal with this kind of setup. Lastly, there’s the choice to turn to alternative lenders. These are not necessarily legal lenders. Their schemes can be perplexing and totally different from what conventional lenders impose. That’s why it’s necessary to be prudent in dealing with these alternative lenders. It’s a must to ascertain that the loan agreement is in writing and the terms and conditions are clearly indicated. Even though these lenders may not be legal, the written contracts/agreements signed with them can be enforced. The written contract can be used to make sure that they don’t overcharge interest and fees or collect more than the amount agreed as payment. Emergency funding needs are not extraordinary for businesses so it’s important to be prepared for them. Before the time comes when emergency funds are required, it’s advisable to know and understand options available to avoid desperation, which can lead to getting trapped in onerous loans.